About a year and half ago I decided to start detangling on damp hair instead of soaking wet hair. When our strands are saturated in water the hair shaft swells, making it weak and vulnerable to breakage. Since my 4a coils are fine in width, I know that even though wet detangling in the shower was easier, it is not the best approach to prevent breakage. After parting my hair in six section before removing tangles and shed hair at the sink, I reach for one of these five conditioners (daily conditioners and leave-in conditioners) with slip that eliminate all friction between my strands for smooth application. 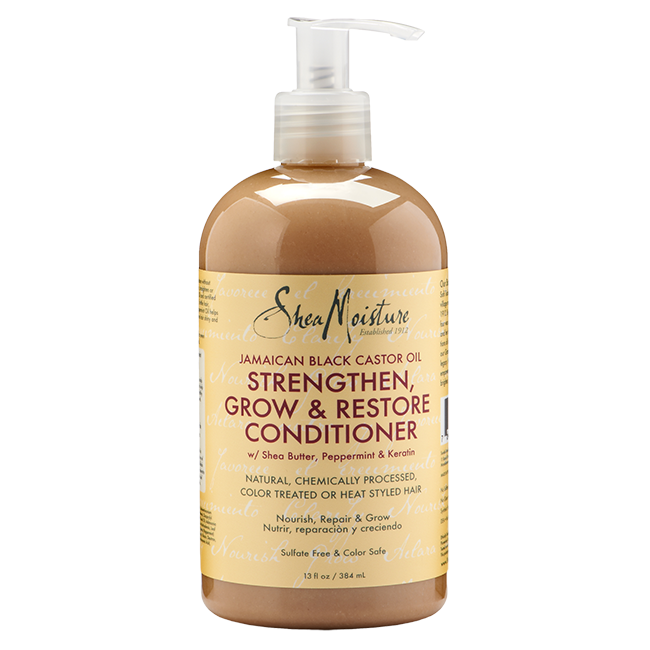 The SheaMoisture Jamaican Black Castor Oil Conditioner has been my go-to detangler for the past year and I am still on the same 13 oz. bottle, using 2-3 pumps per section. With coconut oil as the third ingredients I feel confident about preventing hygral fatigue and the stearyl alcohol, cetyl alcohol, behentrimonium chloride gives me endless slip with little application, hence why I’m still on the first bottle. If you love essential oils, then check out the Trader Joe’s Tea Tree Tingle Conditioner. It is chock-full with oils like tea tree oil, peppermint oil, eucalyptus oil, nettle oil, thyme oil, birch leaf oil, chamomile oil, yarrow oil, and horsetail oil. This conditioner is far from oily and it smells great and feels great when you have a head full of tangled curls. This conditioner is a great alternative to the Trader Joe’s Nourish Spa Conditioner if you prefer silicone-free products. 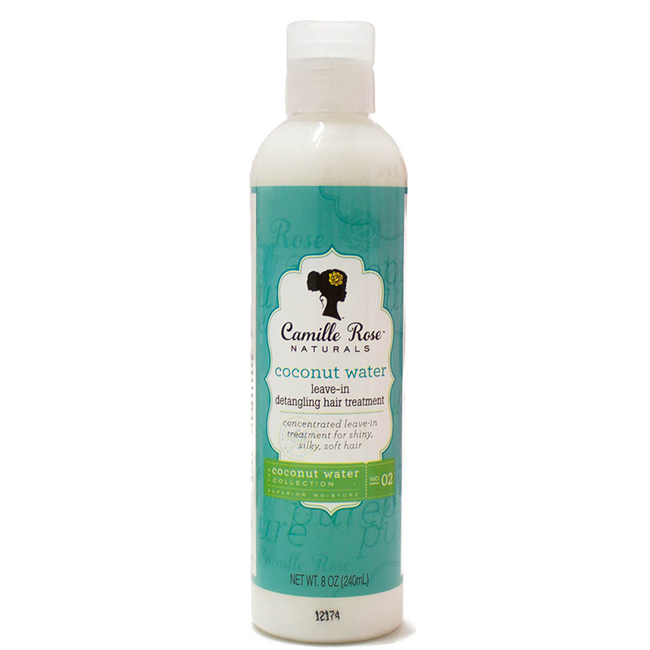 The Camille Rose Naturals Coconut Water Leave-in Treatment not only provides great slip but it also adds moisture. The surfactant behentrimonium methosulfate makes my tangles disappear and the castor oil and shea butter leave my strands soft without the need to refresh before my next wash day. It spreads easily and a little goes a long way. 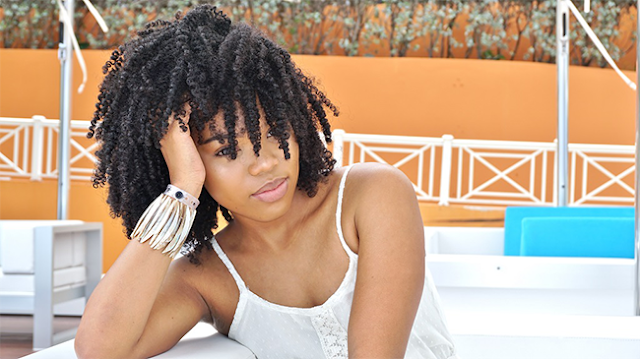 This leave-in conditioner also pairs great with any styler like the Camille Rose Naturals Coconut Water Set Styler and TreLuxe Curl Supreme. 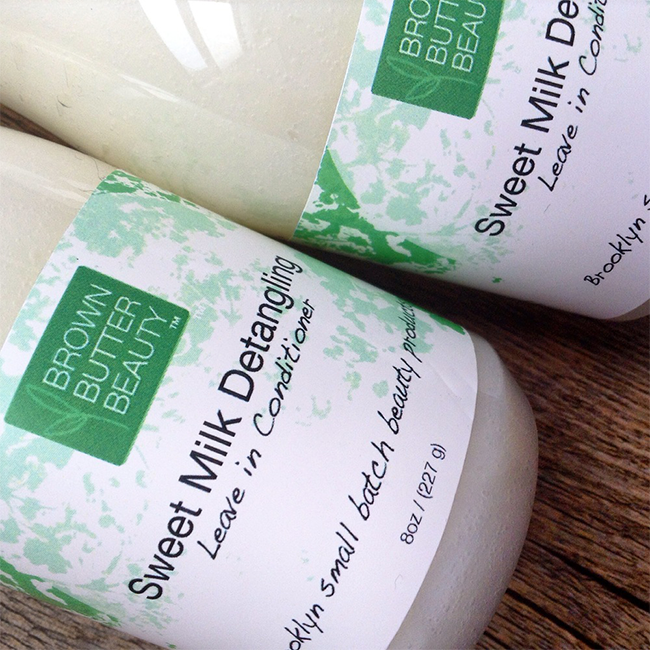 When in need of a leave-in detangler with strengthening properties I reach for the Brown Butter Beauty Sweet Milk Detangling Leave in Conditioner. It has hydrolyzed wheat protein to help make the weak points along the hair shaft stronger for less breakage and is also great for those who do not like overpowering fragrances. It spreads easily without excessive application. Love dessert fragrances? 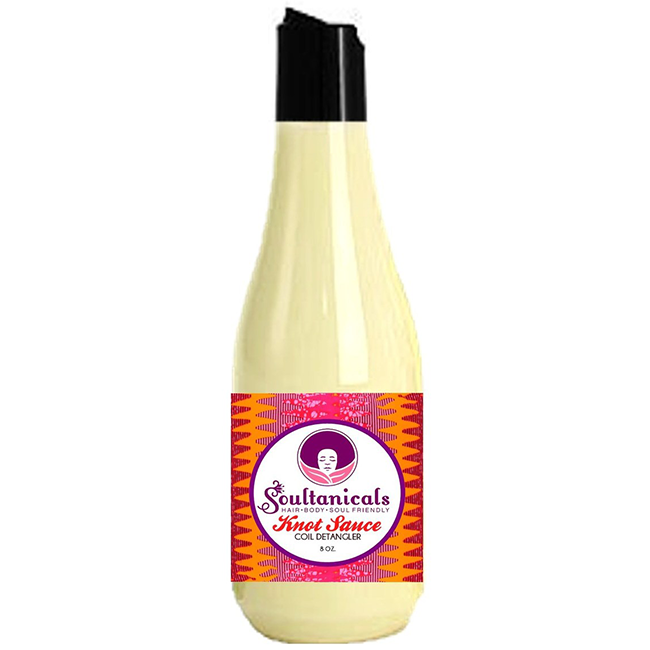 Then the Soultanicals Knot Sauce is for you. This coil detangler is nourishing and packed with oils, marshmallow root and slippery elm for slip, and aloe juice for its humectant properties. The flaxseed gel provides curl definition with light hold, making it a great primer for your styling product. What are your favorite detanglers?